Browse our shelves, stocked with a wide range of specialty foods, many of which are locally made, all of which are delicious! 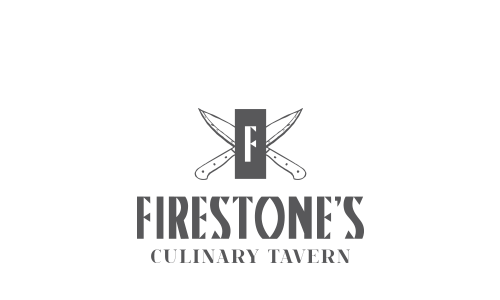 At Firestone’s Market you’ll find a selection of house-made products coming directly out of our Culinary Tavern, as well as pantry staples and a mouthwatering collection of sweet treats and salty snacks. Our artisan cheese selection is dominated by high quality local cheesemakers, as well as a selection of imported cheeses that were simply too good to pass up. While you’re here you can pick up a loaf of fresh bread, baked in house daily. Try our ever-popular baguettes… crusty on the outside, chewy on the inside, just like they’re meant to be! 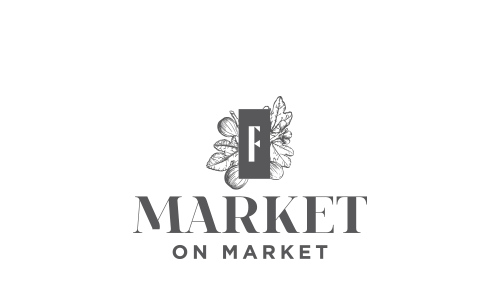 A wide selection of affordable wine has been carefully chosen to appeal to a variety of tastes. 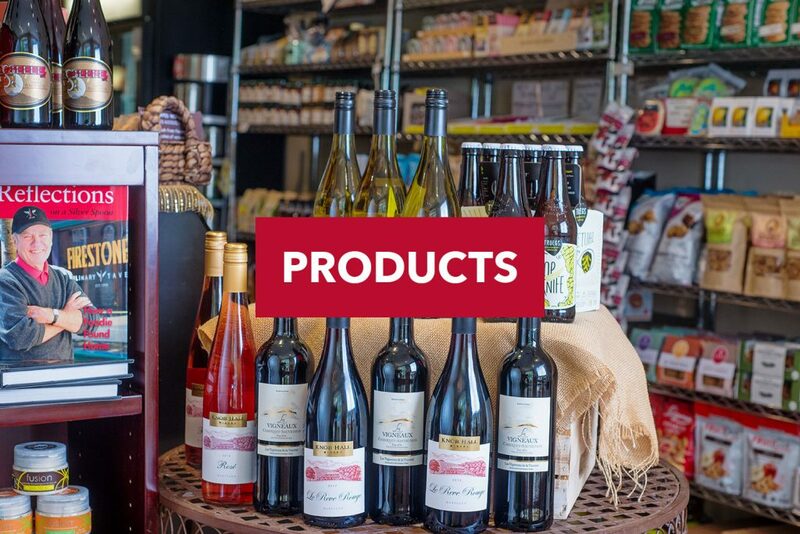 With over 100 varieties of wine and craft beer in stock, we’ve got something for everyone. Our staff specializes in creating gorgeous gift baskets, a thoughtful gift for any occasion! All of our gourmet baskets are overflowing with goodies that are sure to delight every appetite. Call us today to customize your own! 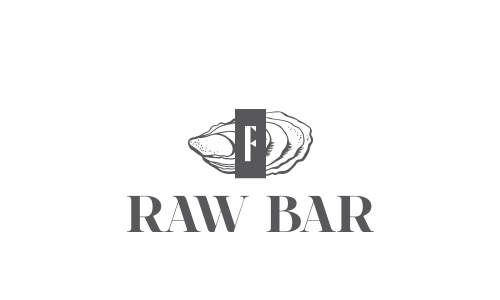 Since opening in 2006, our goal has been to seek out the most delicious and interesting specialty foods from the Maryland region and around the world, and bring them to our friends in downtown Frederick.